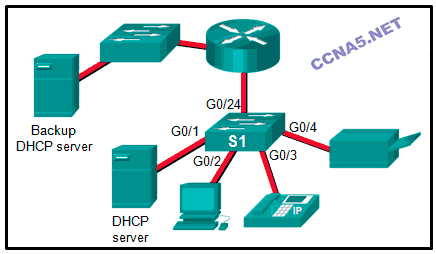 Which type of cable does a network administrator need to connect a PC to a switch to recover it after the Cisco IOS software fails to load? While troubleshooting a connectivity problem, a network administrator notices that a switch port status LED is alternating between green and amber. What could this LED indicate? Performance is improved because the collision detect function is disabled on the device. Which protocol or service sends broadcasts containing the Cisco IOS software version of the sending device, and the packets of which can be captured by malicious hosts on the network? Users on the 192.168.1.0/24 subnet are able to ping the switch at IP address 192.168.1.2. Which method would mitigate a MAC address flooding attack? (Full-duplex, FULL-DUPLEX) communication allows both ends of a connection to transmit and receive data simultaneously. The port violation mode is the default for any port that has port security enabled. When port security is enabled, a switch port uses the default violation mode of (shutdown, SHUTDOWN) until specifically configured to use a different violation mode. Refer to the exhibit. Which S1 switch port interface or interfaces should be configured with the ip dhcp snooping trust command if best practices are implemented? 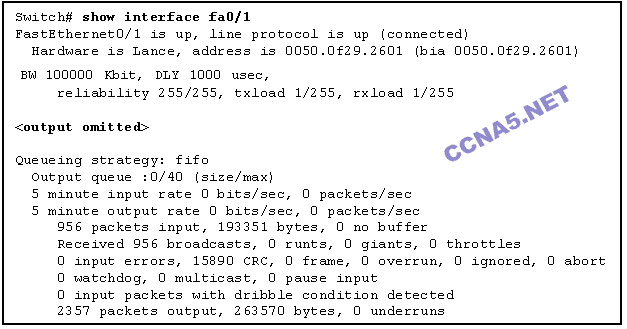 What impact does the use of the mdix auto configuration command have on an Ethernet interface on a switch? 25. Which two statements are true about using full-duplex Fast Ethernet? 26. A network administrator configures the port security feature on a switch. 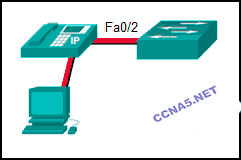 The security policy specifies that each access port should allow up to two MAC addresses. When the maximum number of MAC addresses is reached, a frame with the unknown source MAC address is dropped and a notification is sent to the syslog server. Which security violation mode should be configured for each access port? 28. An administrator wants to use a network security auditing tool on a switch to verify which ports are not protected against a MAC flooding attack. For the audit to be successful, what important factor must the administrator consider? 30. What is one difference between using Telnet or SSH to connect to a network device for management purposes? 32. In which situation would a technician use the show interfaces switch command? 33. 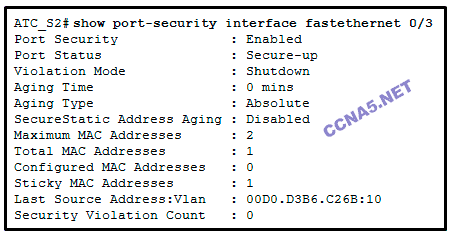 Which statement describes the port speed LED on the Cisco Catalyst 2960 switch? 34. 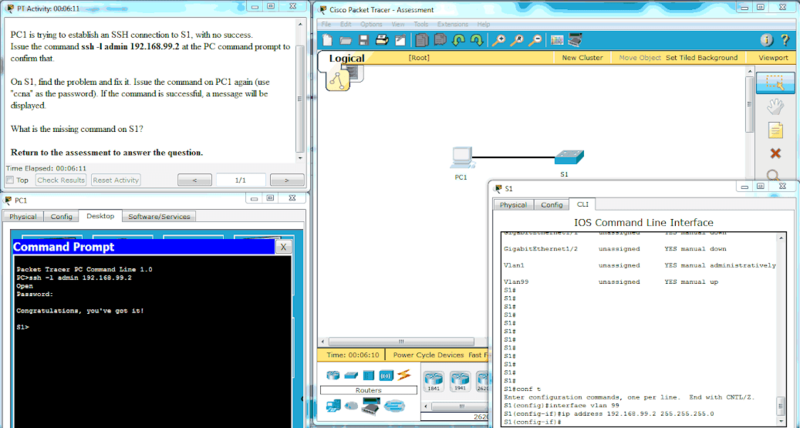 Match the Link State to the interface and protocol status. 35. What is a function of the switch boot loader?